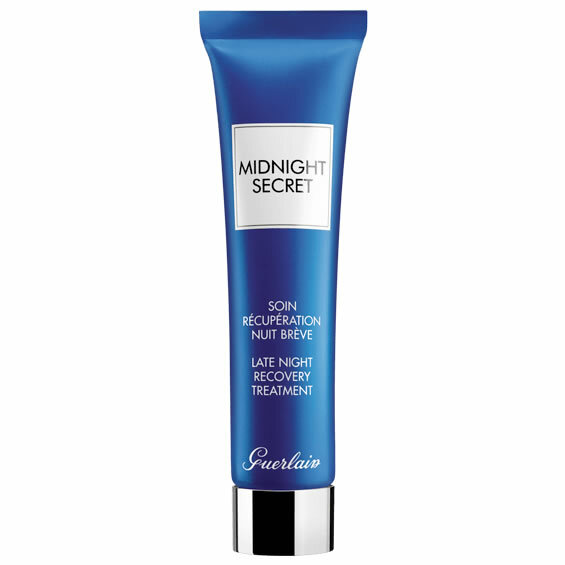 Guerlain Midnight Secret is one of Guerlains most coveted skincare lines and has been christened in the press as 'Sleep in a bottle'. 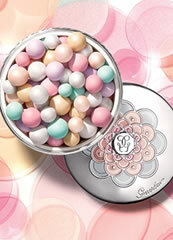 Guerlain Midnight Secret is a luxurious treatment that instantly brightens tired, stressed skin. 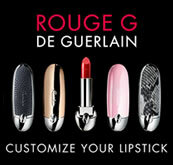 Guerlain Midnight Secret is a soothing night treatment designed especially for "the morning after." Simply smooth three drops of this oxygenating and invigorating lotion before you go to bed and wake up with refreshed, hydrated, clearer, and invigorated skin. 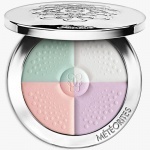 Guerlain Météorites Compact is a travel version of the legendary pearls that corrects, mattifies and delicately brightens the complexion. 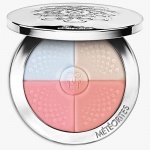 The pearls are finely pressed to reborn in a harmony of 4 beauty-enhancing shades to offer the perfect amount of light adapted to each skin tone. 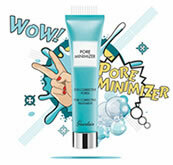 Guerlain Lait de Beauté Cleansing Milk removes all types of make-up with incredible results, whether on the face or eyes. 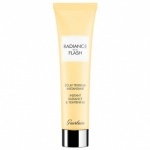 Guerlain Super Tips Radiance In A Flash was formerly famous as Guerlain Issima Midnight Star. 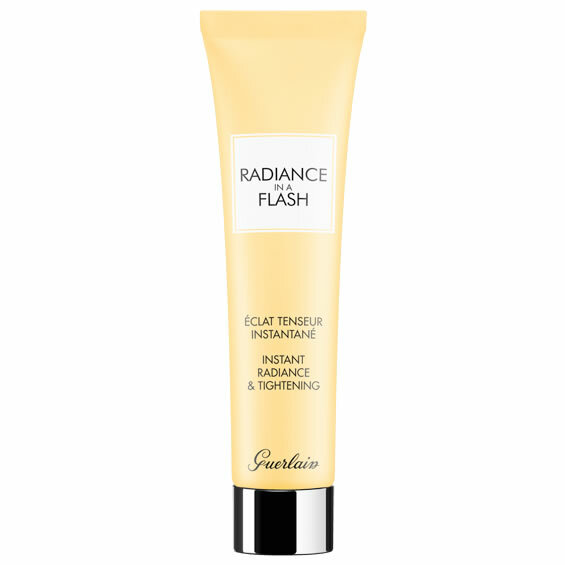 It is an instant beauty boost before a night out, that tightens and illuminates facial features in a flash, in fact Guerlain state that 86% of people tested feel that it is the perfect beauty boost before makeup.